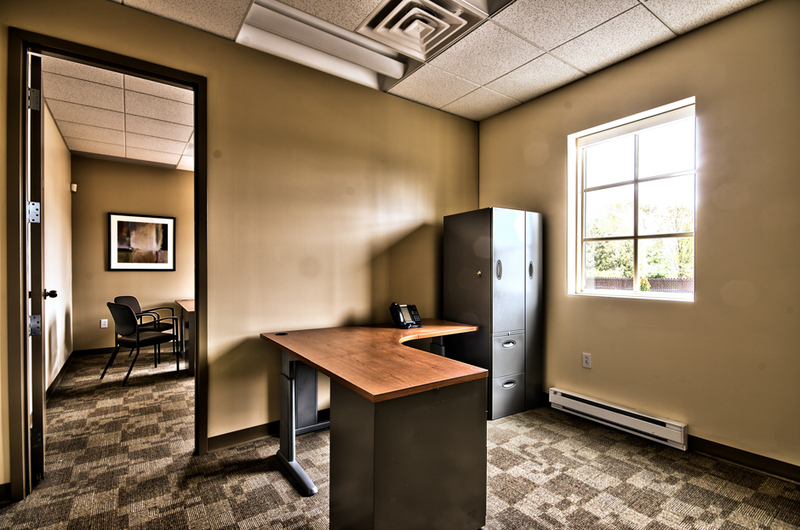 A modern business center offering turnkey offices for rent to professionals and small businesses in the heart of Vaudreuil-Soulanges. 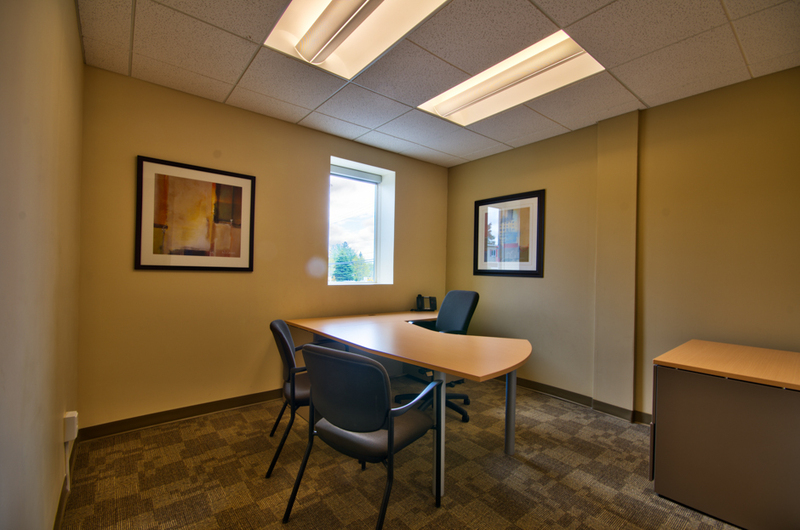 Complexe Professionnel Saint-Lazare’s turnkey office solutions are for the business professional who needs a beautifully designed office space to lease with all the amenities of a larger company. 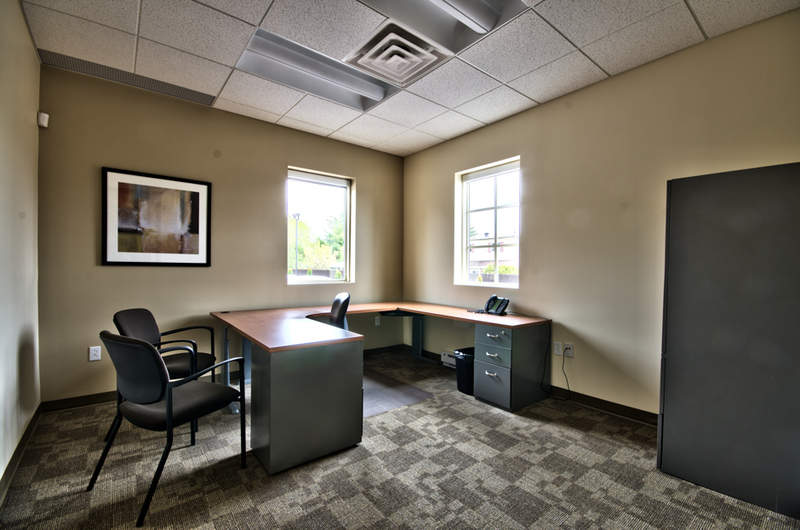 Your fully-furnished office space in Saint-Lazare, in the heart of Vaudreuil-Soulanges, is within 25 minutes of the best communities to live in off the West Island of Montreal. If you have any questions, do not hesitate to get in touch with us through the form below.